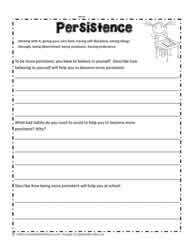 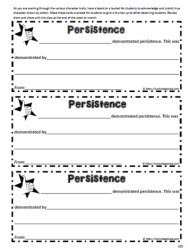 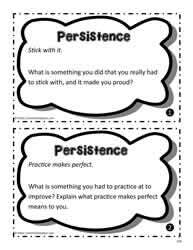 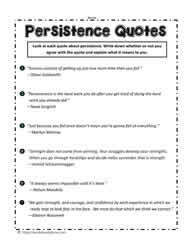 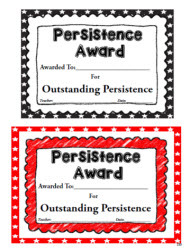 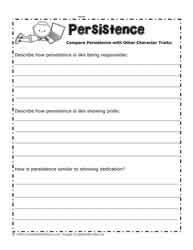 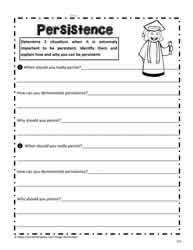 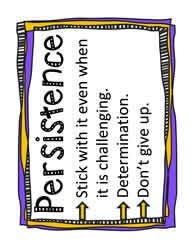 Persistence worksheets and printables. 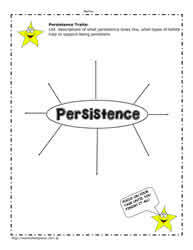 Teach children to persist with the teaching ideas and worksheets for students in the 3rd to 6th grades. 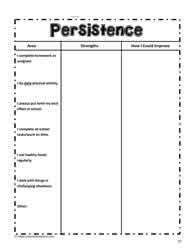 Persistence goal setting, persistence graphic organizers, questions and rating scales to support persistence in the classroom.